If you have not had your t ball first practice yet, let me prepare you. 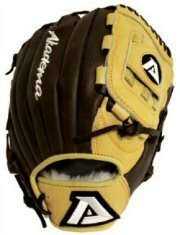 Many of your players will show up not knowing which hand their glove goes on. But they will be ahead of the few who show up with no glove. Yes, I’m afraid many parents want you to do all the teaching and coaching. T ball drills begin at the very basic level, with players and parents alike. Not all parents will be like that. Many dads and moms will be willing to help. It just takes a couple to make you shake your head. Try to line up a few assistant coaches before the first practice. Tee ball practices should begin just like all the older baseball teams with the players playing catch. There are two reasons for using this t ball drill at the start of practice. First, players show up at practice at different times, so you can start this drill with just the first couple of players who arrival. Second, everyone needs to get warmed up. The players are never too young to start learning how to warm up. And the first thing to warm up at a baseball practice of any age is your arm. 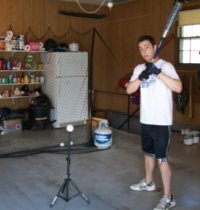 You might as well start this routine at tee ball drills and practices. At the beginning of practices you will have to put the assistant coaches you have in charge of playing catch. Parents are going to want to meet you at the first practice. And at most practices parents will usually have some kind of information they want to pass along to you. Either Johnny has to leave early or they are going on vacation in two weeks and will miss the first game. 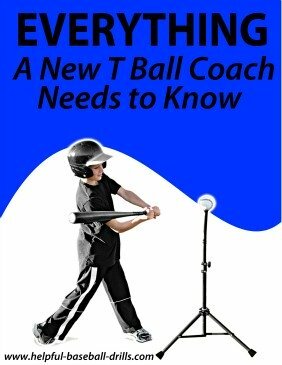 Your time at the beginning of practice will be occupied with parents, so instruct your assistants on handling the t ball drill of playing catch. Like I mentioned above, tee ball drills are about the basics. You will find that probably half your players have no idea how to throw a ball. So your assistants need to teach the players how to step and throw. They should step directly towards where they are throwing. Many kids step to the side and try to throw in a different direction. Just getting them to step towards their target will be a big accomplishment. This reminds to talk a little about your assistant coaches. Just because someone volunteers to help does not mean they know how to coach. And rather than ask them what they know, it would be better to write up a little description on what should be taught. So once someone signs up to help coach, send them the coaching instructions. Now I’m not talking about a twenty page article. Just a paragraph or two on each tee ball drill. Check out our article on t ball practice and summarize what is written there. You may not get as many things accomplished at your first practice as you had hoped. There will be ten to twelve new families wanting to meet you. 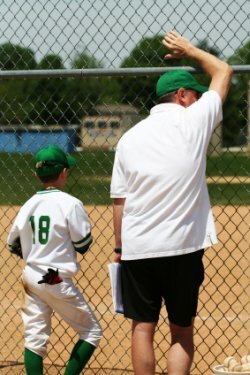 And it is a good possibility that you will be their child’s first coach in an organized sport. Sounds like pressure, but it is really not. They just want to find a coach who doesn’t yell at their child. Many of your players may not have started school yet. This could be the first time they have had instructions from someone other than a parent or grandparent. So take it slow and explain everything as you go. Coaching tee ball can be a real fun thing to do. So, take a big deep breath,, exhale, and start enjoying yourself.